At HEADEN ELECTRIC, INC we’ll give you the attention and personal service you’ll come to expect and enjoy. 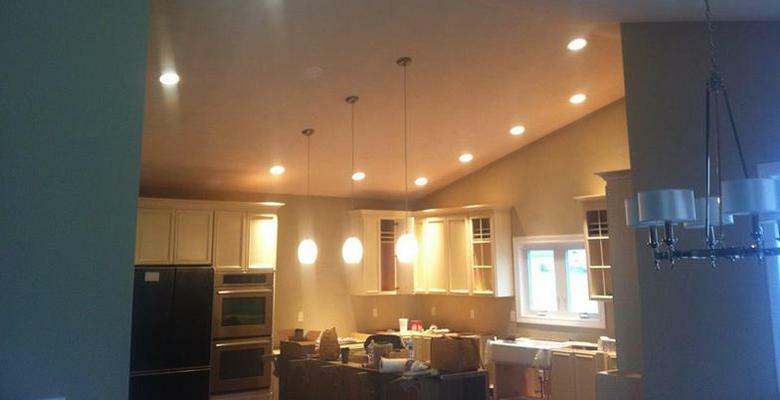 We offer the best in Residential, Commercial and light Industrial electrical work at the most competitive price. We service all areas of Southern Illinois.